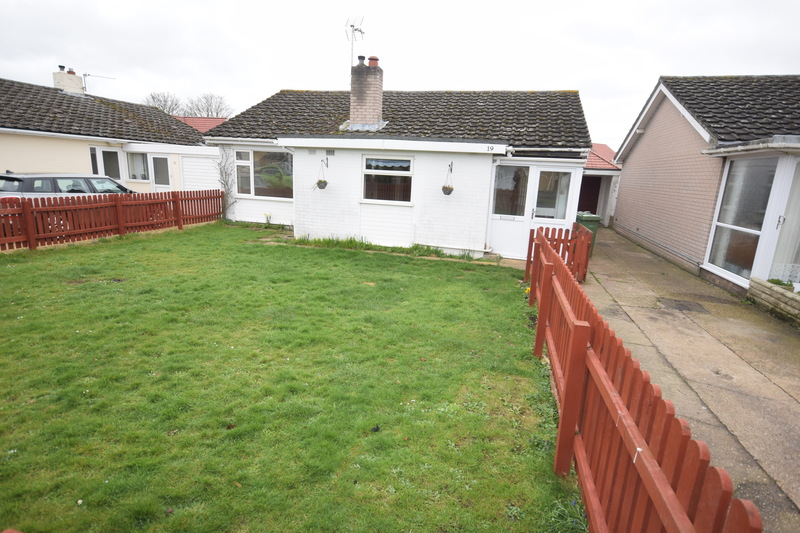 A newly refurbished 3 bed bungalow located in a quiet residential cul de sac. 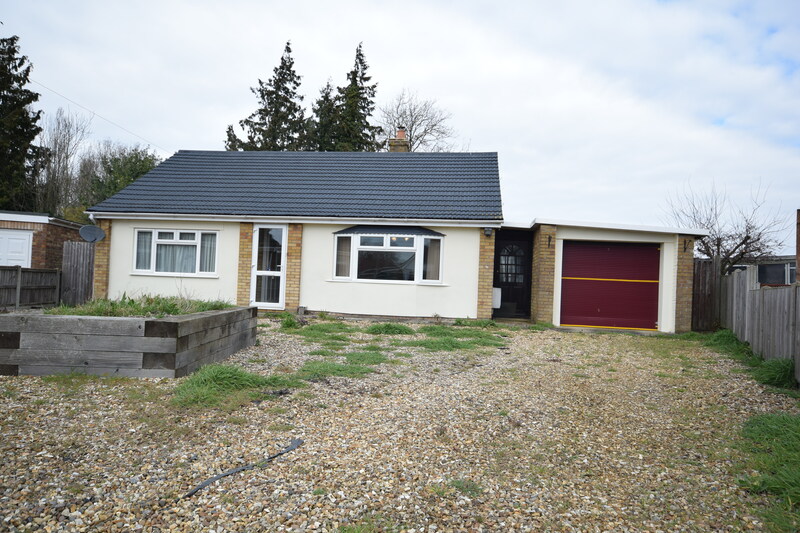 Belvoir are proud to present this 2-bedroom detached bungalow located within walking distance of Watton town centre. 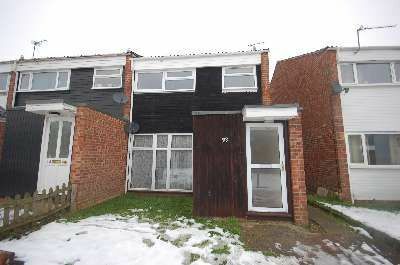 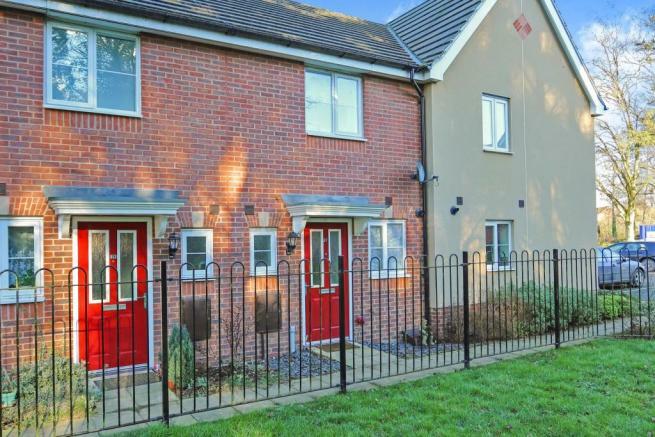 Belvoir are proud to present this 3-bedroom house located within walking distance of Watton town centre. 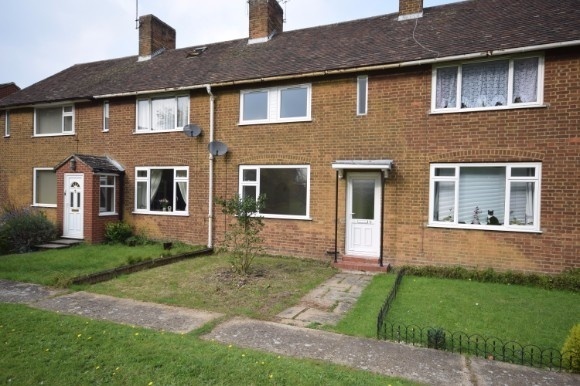 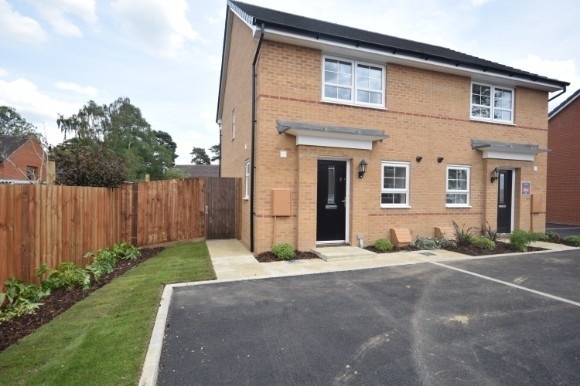 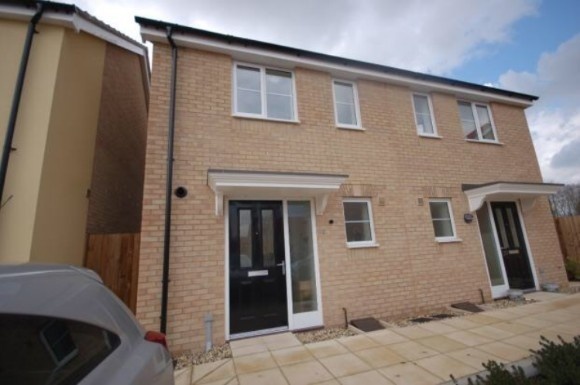 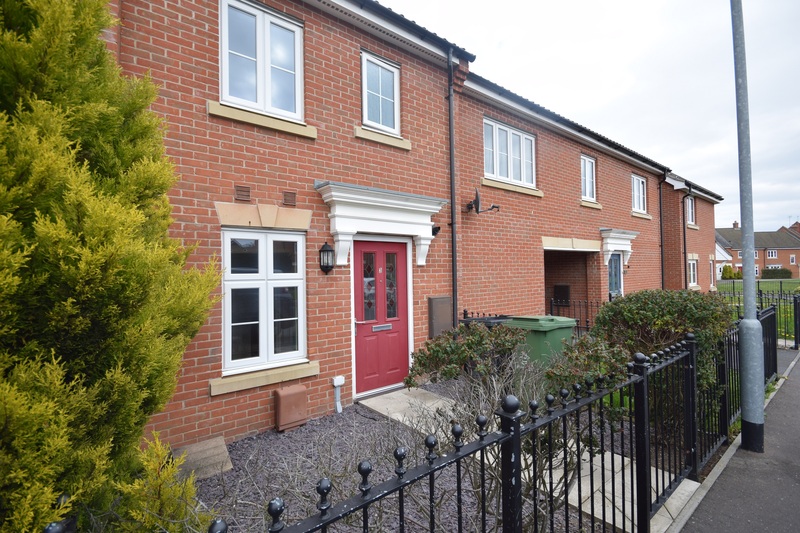 A modern well presented 3 bedroom property in Carbrooke. 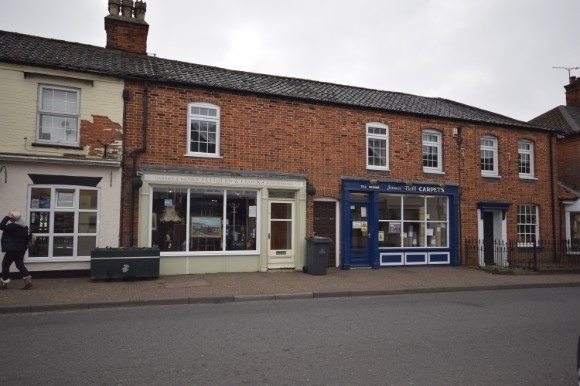 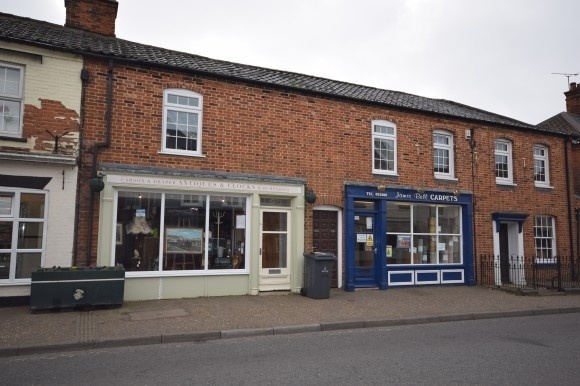 A modern 1 bedroom flat conveniently located in the high street in Watton.,A modern 1 bedroom flat in the centre of Watton.